CitizensLab is a European organisation that Engage has belonged to since it’s inauguration in 2016. 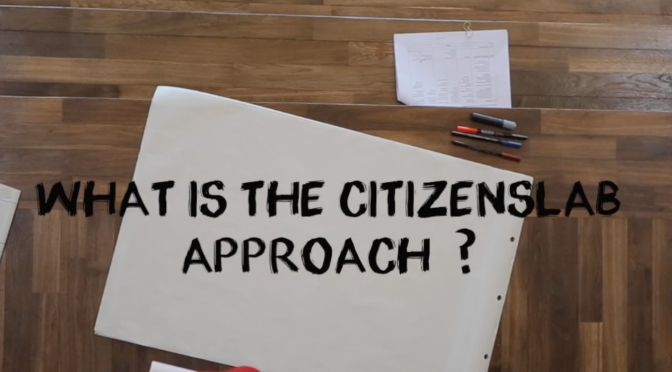 It connects citizen initiatives across Europe that are committed to seeing change in our societies and cultures. Recently Gerry Proctor our Chair has been invited to become part of the Hosting Team. Through CitizensLab Engage brought to Liverpool Prof Jekaterina Lavrinec who ran a Workshop on Urbingo Liverpool at the end of August 2017. This was part of the Mobilities strategy of CitizensLab. Jekaterina came twice – first in July to address the Annual Conference and later in August to run a 4-day workshop. You can find out more on our Project Page.